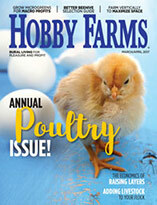 A few treats keep your poultry happy and healthy, and they also provide entertainment. Here are some that work for ducks, geese and chickens. At farmers markets and CSAs, duck eggs are uncommon compared with chicken eggs. Here are reasons to take advantage of that opening, for sales as well as your garden. 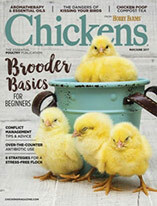 Some waterfowl can coexist with chickens in coops, but the species’ needs are different. Here are the things you need to know. 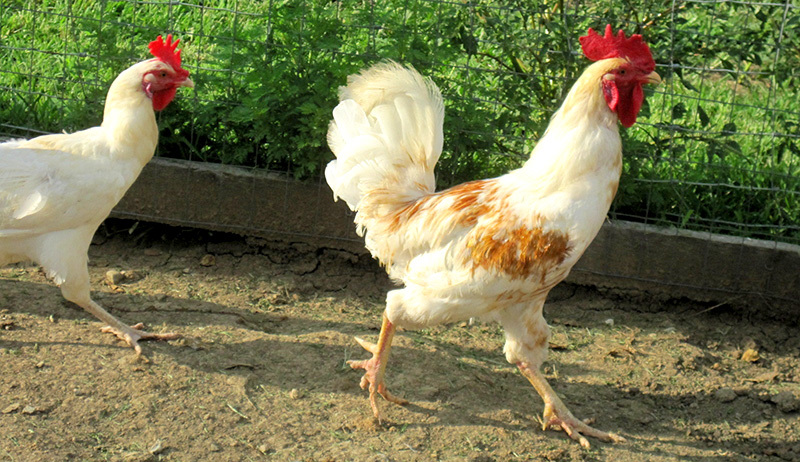 Many of these heritage poultry breeds date back to early America, when farmers needed birds that were cold-hardy and good for eggs as well as meat. Chicks, ducklings and goslings are available from many sources. Here are some pros and cons of each, as well as the idea of buying grown birds. Breeding geese, adding ducks, creating a pond and broadening our culinary horizons through eggs are among our resolutions. What are yours? Chickens, ducks, geese and quail all offer us incredible edible eggs. Here’s our guide to size and other characteristics as well as nutritional value. 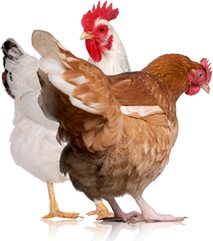 Getting a few chickens can lead to a full flock, which can then lead to a diverse farm with many types of animals. Here are the basics on adding livestock.